Software for HP 3000 computer systems was originally distributed on half-inch reel-to-reel magnetic tapes in the 1970s. By the end of the 1970s, some software was distributed on 8-inch floppy discs. Beginning in the early 1980s, software was also distributed on quarter-inch tape cartridges. At the end of the 1980s, software for the new 3000/900 systems was originally distributed on reel-to-reel tapes, then on DATs and eventually on CDs. CDs are not bootable media for HP 3000s. The computer must be booted from tape before software can be installed from CD. We have archived the complete MPE V release 40 system. This was the last version of MPE that HP released for use with the classic 3000s (pre-RISC machines). This software will work with HP 3000 computers going back to 1980. We have also succeeded in archiving MPE/iX versions 4.0, 5.0. 5.5 and 6.0. 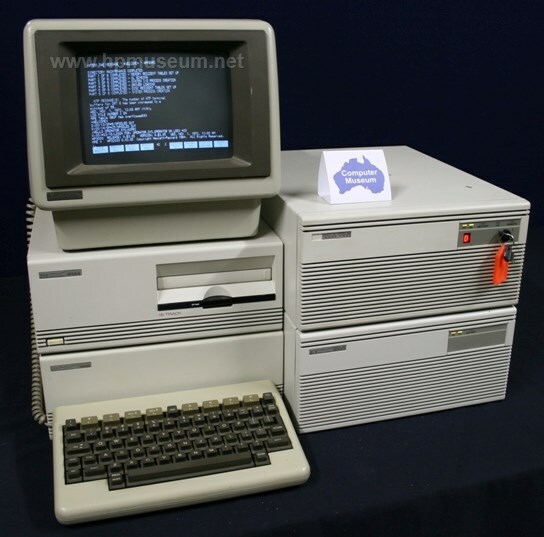 MPE/iX is the version of MPE that runs on the PA-RISC computers beginning with the 930 in 1987. These archives are complete. The image files (.hpi) are virtual discs that do not require any vintage mass storage devices to use. But, you will need an HP-IB interface in your PC to use the image files. The MPE V images will work with either PCI or ISA HP-IB cards in your PC; however, the MPE/iX images will only work with ISA HP-IB cards. Be sure to visit Ansgar Kuekes' outstanding site to learn how to use hpi files with his hpdrive emulation utility. Contact us if you have a system that you are ready to boot. You can find a listing of all the MPE software we have on CD and DDS tape here. MPE-V Release 40: August 1995. Release 7.5 - August 2002. Manuals for MPE operating system and for HP 3000 software can be found here. Our collection of HP 3000 software is very limited. Please contact us if you have any pre-4.0 MPE-XL HP 3000 software.